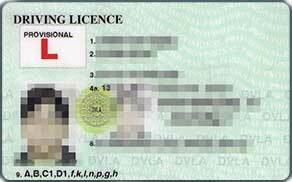 Before you can start to learn to drive, you will need a provisional driving licence. 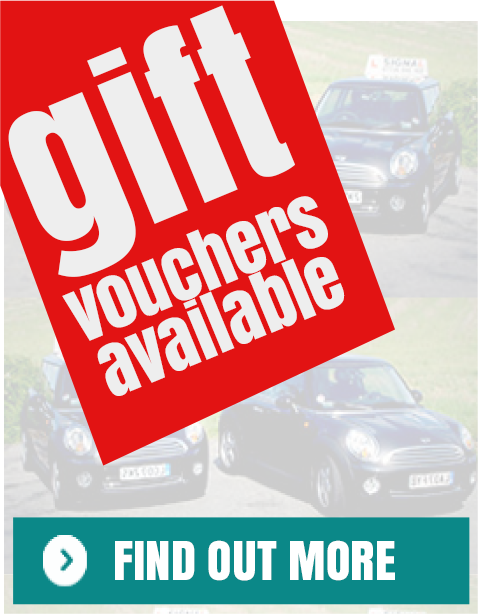 You can apply for your provisional driving licence up to three months before your 17th birthday. Your instructor will need to check your provisional licence (both the photocard and the paper part) on your first lesson and will carry out a short eyesight test, by asking you to read a number plate from approximately 20.5 meters. 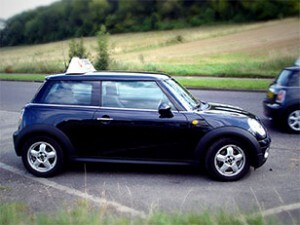 To hold a full UK Driving licence you must pass both a theory and a practical driving test. 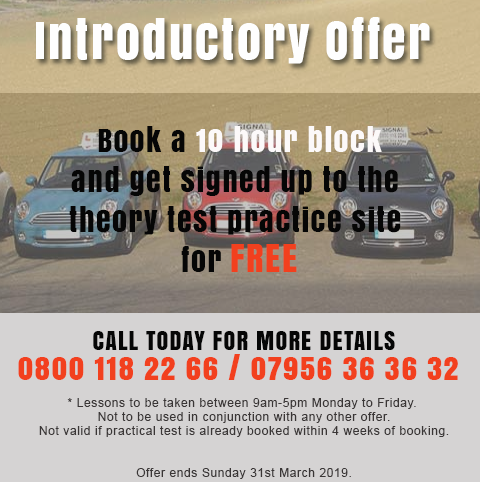 You may take your theory driving test from the age of 17 years, you have to pass this before you can book your practical driving test. To book a theory driving test online you will need a UK driving licence number and a debit/ credit card for payment. The theory driving test consists of two sections, both of which must be passed on the same occasion. For this section you will use a touch screen computer which tests your knowledge of the Highway Code. A question and selection of answers will appear onscreen. You have to select the correct answer to the question by touching the screen. Some questions may require more than one answer. You can ‘flag’ questions that you want to come back to later. “From the 3rd September 2007, you must answer correctly at least 43 out of 50 questions in 57 minutes”. For this section you will be shown 14 video clips which feature every day road scenes, these test your ability to identify as quickly as possible developing hazards on the video clips. In each clip there’ll be at least one developing hazard, but one of the clips will feature two developing hazards. The hazard perception part records your responses through the use of a computer mouse button. You won’t be able to review your answers to the hazard perception test; as on the road, you’ll only have one chance to respond to the developing hazard. On the day of your driving test, it is normal to have a short driving lesson before the test, to get you driving comfortably and to settle any last minute nerves. Before the driving test begins the driving examiner will carry out a short eyesight test, by asking you to read a number plate from approximately 20.5 meters. They will ask you 2 safety ‘show/tell’ questions, which are basic safety checks that a driver should carry out to ensure the vehicle is safe for use. ‘tell me’ question at the start of the test, before you start the engine. ‘show me’ question on the move, while you’re driving – for example, showing you can wash the front or rear windscreen. Some ‘tell me’ questions may involve the Candidate to open the bonnet to identify where fluid levels would be checked, pupils will not be asked to touch a hot engine or physically check fluid levels. Your driving instructor will cover these with you in plenty of time before your test. During the driving test you are allowed to make up to 15 driving (minor) faults; you are not allowed to make a serious or a dangerous fault. parallel park behind a parked car at the side of the road. park in a bay – either reversing in and driving out, or driving in and reversing out. pull up on the right-hand side of the road, then reverse for 2 car lentghs before re-joining the traffic. The examiner may also ask you to perform an emergency stop exercise. This section of the driving test will last for 20 minutes. You will be asked to pull over and from that point to drive independently following directions from a Sat Nav, which the examiner will provide. Remember – this section of the driving test is not designed to test your navigation skills or your memory but rather how you make your own decisions and your ability to drive safely without constant directions from someone else. If you go off route or don’t remember the directions that is not a problem, the driving examiner will confirm the directions to you or will help you to go back on route, going off route does not constitute a fault. One out of 5 driving tests won’t use a Sat Nav. Instead they will be asked to follow traffic signs instead. If you approach a junction and signs are absent or obscured by an over hanging tree, the examiner will give you directions until you see the next sign. You can book your theory and practical tests online here. Recommended Test Centres if you are taking your driving lessons in Croydon, driving lessons in Bromley, driving lessons in Sutton or the surrounding areas.